Kaplan's AP English Language & Composition 2017-2018 provides essential practice, targeted review, and proven strategies to help students ace the AP Language & Composition exam. Master the material, get comfortable with the test format, and get expert advice on how to score higher. 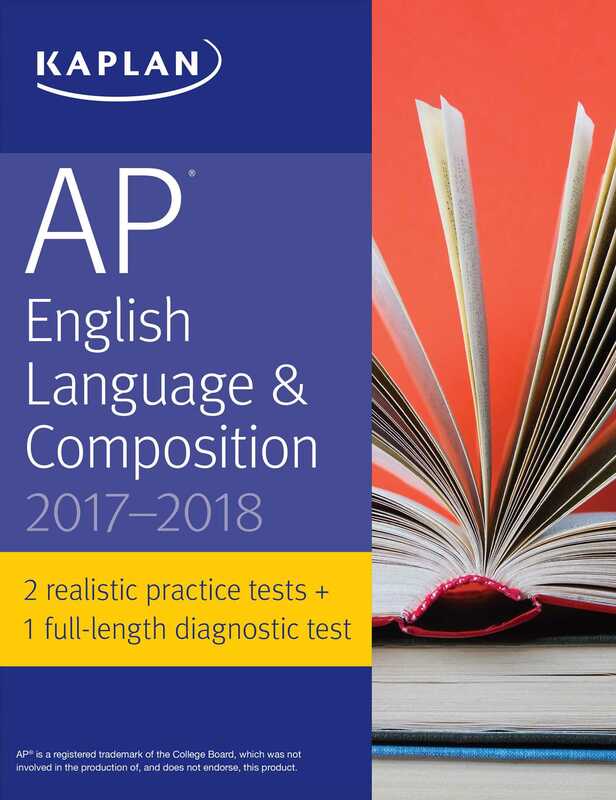 Kaplan's AP English Language & Composition 2017-2018 author Denise Pivarnik-Nova has taught AP English as well as literature and composition for nearly 20 years.